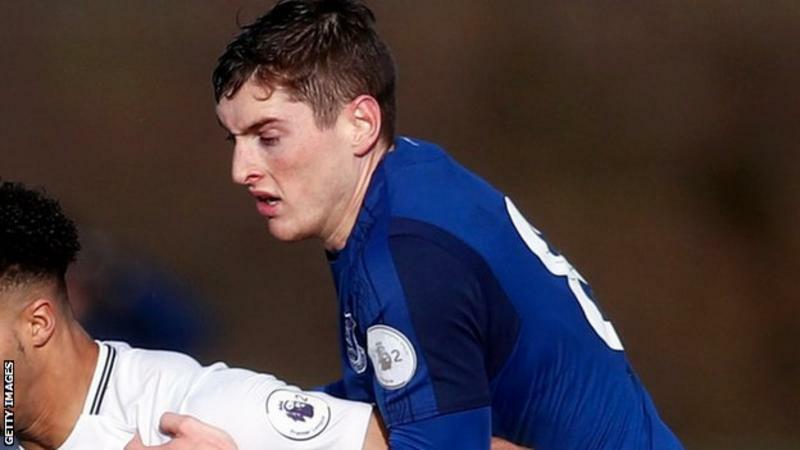 Plymouth have signed Conor Grant, who has been released by Everton. The 23-year-old midfielder was set to join the Pilgrims on loan in January, but the deal fell through as he had already played for two clubs during the first half of the season. Grant, whose contract at Goodison Park expires this summer, spent the first half of last season on loan at Crewe. He also played once for Everton's Under-21s in the EFL Trophy, making him ineligible to play for another side. He has also spent time on loan at Ipswich Town, Doncaster Rovers and Motherwell, but never made a first-team appearance for Everton. Argyle have not revealed the length of Grant's contract at Home Park. Meanwhile, Welsh goalkeeper Kyle Letheren has signed an undisclosed-length new deal to stay with the League One club, after making eight appearances last season. "I'm delighted to have agreed a new deal," Letheren told the club website. "I feel I was just getting settled in the team before my injury last season and feel like I still have unfinished business at Argyle. "After the success of last season, staying was a simple decision for me. I just want now to stay injury-free and fight for the number-one spot." 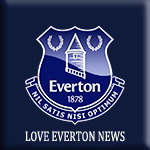 The first of what maybe a long list of players leaving , having failed to breakthrough at Everton.